Manufacturers must establish and follow quality systems to help ensure that their products consistently meet applicable requirements and specifications. 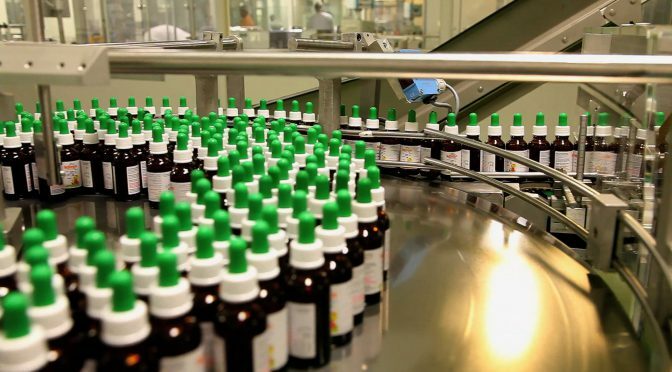 The quality systems for FDA-regulated products (food, drugs, biologics, and devices) are known as current good manufacturing practices (CGMP’s). The FDA has identified in the QS regulation the essential elements that a quality system shall embody, without prescribing specific ways to establish these elements. Because the QS regulation covers a broad spectrum of devices, production processes, etc., it allows some leeway in the details of quality system elements. It is left to manufacturers to determine the necessity for, or extent of, some quality elements and to develop and implement specific procedures tailored to their particular processes and devices. Medical device RA/QA training from QSG delivers the skills and knowledge you need to comply with global requirements and improve your organization’s performance. QSG offers a complete medical device regulatory affairs and quality assurance (RA/QA) consulting and training curriculum. Our courses cover the key medical device sector regulations and show students how to develop processes that satisfy these requirements. Designed to facilitate and enhance the dialogue among medical device professionals from both the manufacturing and regulatory environments, QSG’s comprehensive and interactive training programs provide a unique learning experience for quality assurance/regulatory affairs professionals: design, human factors, process, and software engineers; risk management managers; process owners of CAPA or supplier/purchasing activities; document control specialist; compliance officers; and standards application managers. In addition, QSG can support your organization with Risk Management , Change Control Program, FDA 483 Response Support, Process Validation, and 510(k) submissions. Thank you for your interest in FDA Quality Systems Regulations.